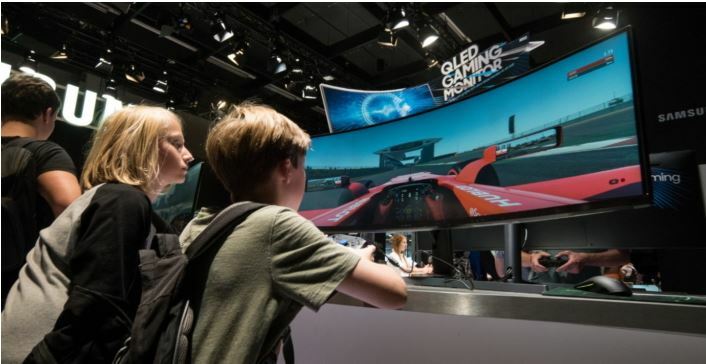 Samsung has launched the Samsung CHG90 in August, the world’s largest QLED gaming monitor. 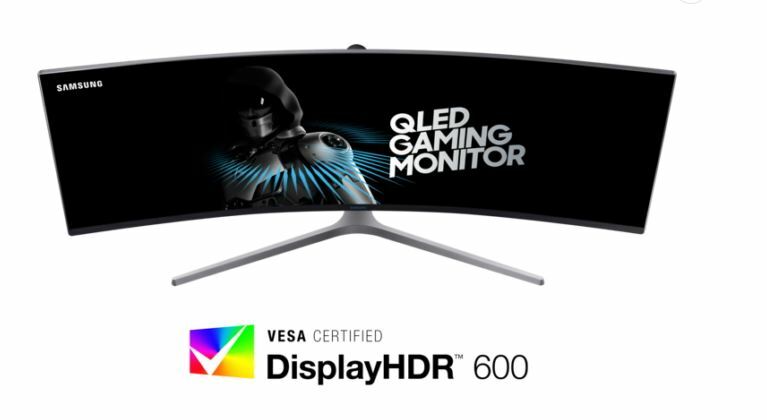 Samsung's leadership in the monitor category recently received further validation from the Video Electronics Standards Association (VESA), which follows a rigorous testing procedure, confirmed that the CHG90 (along with the CHG70) exemplifies its DsiplayHDR 600 performance standards and is the industry’s first display to be certified as DisplayHDR compliant. Recently, there had been no any standard specification for the HDR performance of PC monitors and laptop computer displays. But earlier this year, VESA, an international non-profit entity that sets and supports industry-wide interface standards for displays, established the DisplayHDR standard. The VESA DisplayHDR standard specifies HDR quality, including luminance, color gamut, bit depth, and rest time. It consists of three levels (DisplayHDR 400, 600, 1000). The DisplayHDR 600 tier indicates that HDR content can be enjoyed in bright indoor lighting conditions. In the grant of the DisplayHDR 600 certification to Samsung CHG90, VESA cited the monitors use of HDR to elevate contrast ratio (3,000:1), color accuracy, and overall presentation vibrancy as an industry standard-setter. The certification further validates the CHG90’s ability to provide optimal gaming and entertainment viewing environment. Several global technology media outlets and organizations have also commended the Samsung CHG90’s display performance and presentation. What makes Vivo V7+ the best Yuletide season gift?